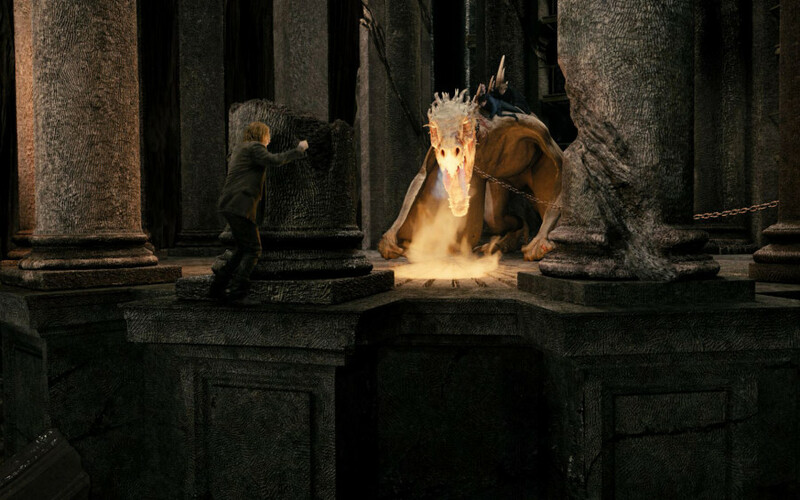 Harry Potter and the Escape from Gringotts has been somewhat of a mystery up until now. And in some ways it still is. Universal has just released new images and video of inside the centerpiece of Diagon Alley. The ride looks absolutely gorgeous as expected. While the experience of the ride was detailed with new footage from the video sequences, not much was said about the type of ride it is. 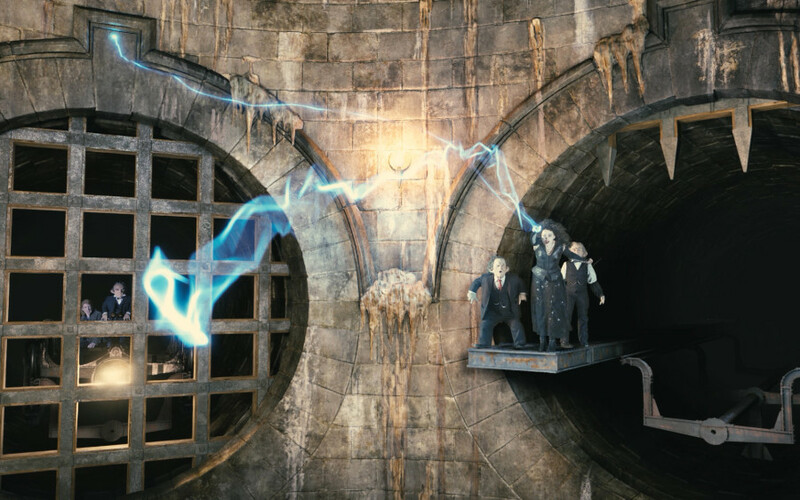 Like "The Forbidden Journey", Gringotts uses 3D video screens to immerse riders in the world. As the video describes you'll be encountering quite a few enemies along the way with some narrow escapes. I've heard Gringotts described as a coaster many times. 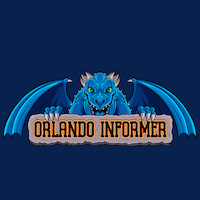 So while there will be breaks for story will this also be a coaster in the traditional sense? Nothing seems too traditional about Gringotts but as some one dating a bit of a fraidy cat (and being one myself), knowing if there will be drops, loops and the like is important. A family style ride will definitely make more sense for this franchise. Universal could definitely use more family rides overall. I guess we'll have to wait until the first ride through video to find out. The opening date is still not announced but expect one by the end of the month.